Description:Join CSCMP and several member-panelists for an interactive day that will explore trending topics in supply chain talent management. Sessions will explore empowering women, tapping into alternative talent pipelines like veteran talent and cultivating the next generation of supply chain leadership. Angie joined C.H. Robinson in 1998 and during her career at the company has progressively expanded her scope and responsibilities, serving in a variety of positions including leading Investor Relations, Marketing and Public Relations, and Government Affairs. Prior to joining C.H. Robinson, Angie was with McDermott/O’Neill & Associates, a Boston-based public affairs firm.As Chief Human Resources Officer at C.H. 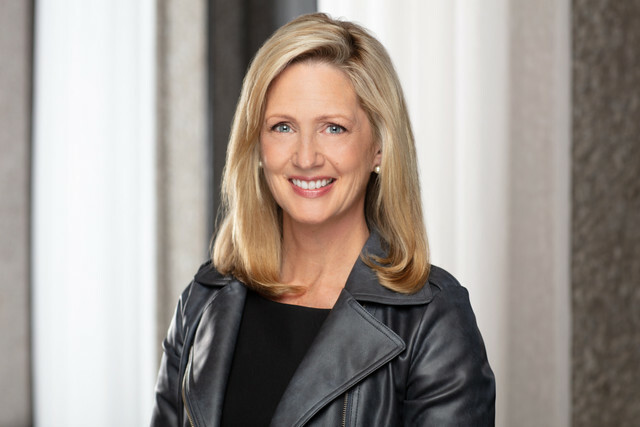 Robinson, Angie Freeman leads the company’s global talent strategies including recruiting, compensation, learning and leadership development, employee communications, and diversity and inclusion. C.H. Robinson is one of the world’s largest third party logistics providers, with annual revenues of over $16 billion and approximately 15,000 employees around the globe. As a services company, C.H. Robinson’s people and winning culture have been instrumental to its long track record of success. In addition to HR, Angie leads the company’s charitable giving efforts as President of the C.H. Robinson Foundation, which along with the company has contributed over $20 million to charitable organizations since 2005. Angie also serves as Chairman of the Board of LeadersUp, a national non-profit founded by Starbucks that supports increased employment opportunity for at-risk youth, and on the Board of the University of North Dakota Foundation. 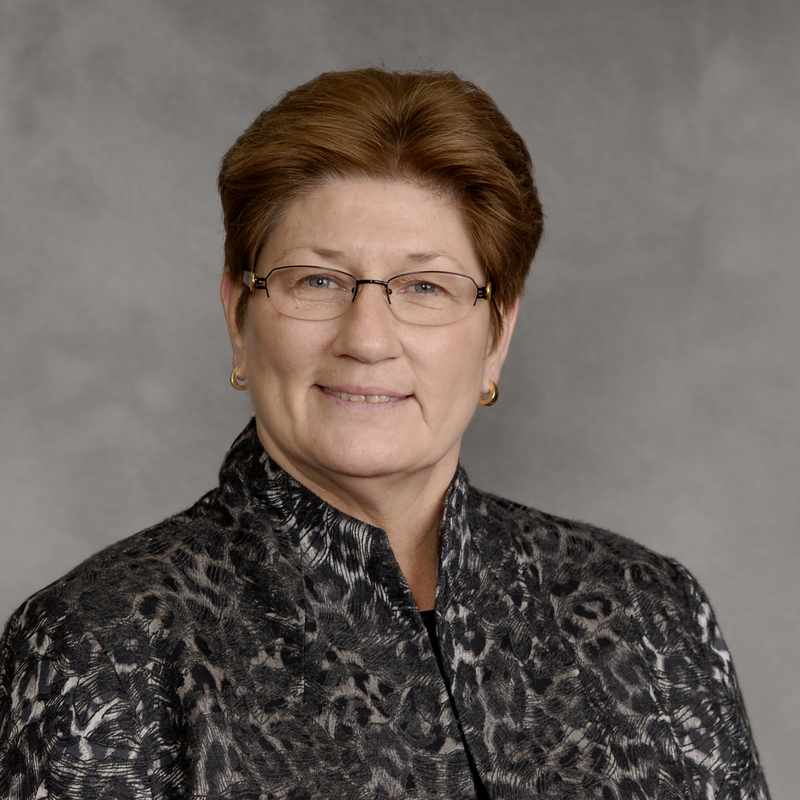 In addition, Angie has played an active role in numerous transportation and logistics industry organizations, including serving on committees within Nasstrac and the National Industrial Transportation League, and the U.S. Chamber of Commerce Transportation & Infrastructure Committee. She is also a frequent public speaker on talent and talent strategy topics. Angie holds a Master of Science degree in Comparative Politics from the London School of Economics, in addition to a Bachelor of Arts in Political Science and a Bachelor of Science in Secondary Education from the University of North Dakota. Angie is married with three children and two unruly dogs, and lives in Edina, Minnesota. Sean has a track record of scaling complex, global SaaS companies while achieving operational excellence. Prior to joining FourKites, Sean served as CEO of OpinionLab, a leading customer experience solution, which was acquired by Verint Systems. Sean was also COO and CFO of BigMachines, a cloud-based Configure, Price and Quote solutions provider, where he led the SaaS company to an acquisition by Oracle. Sean holds an MBA from the University of Texas at Austin, where he also received his BA in Accounting and Business. Sarah Alter — named president and CEO of NEW in June 2017 — has wide-ranging experience in the retail, financial services and technology markets. As vice president of Discover Financial Services, Alter led the product strategy for all credit card features, benefits and services. As vice president for digital sales and marketing at Quill.com, she helped transform the business, increasing its digital sales. In her last job — chief marketing officer for General Growth Properties — Alter developed and executed marketing strategies for 200 shopping mall properties and their top retailers. Alter has served on a number of non-profit boards and is an accomplished fundraiser. She is an organizer of Chicago’s annual JDRF Gala, which has raised millions of dollars for Type 1 diabetes. She is a graduate of Northwestern University and has a Harvard MBA. Dr. Nix is Executive Director Emeritus for AWESOME, an organization focused on advancing women’s leadership in supply chain. She previously served as Executive Director and in that role was responsible for implementing AWESOME’s key initiatives, including the annual Symposium for leading women in the profession, the AWESOME / Gartner Women in Supply Chain research, and the AWESOME Excellence in Education Scholarship program. She is former Executive Director of the EMBA Program and Professor of Supply Chain Practice at the Neeley School of Business at TCU in Fort Worth, TX. Prior to that role, Dr. Nix was Director of the Supply and Value Chain Center at TCU, where she led the development of TCU’s supply chain program, recognized among the leading programs in the US today. Dr. Nix received her doctorate in Logistics and Marketing from the University of Tennessee and her MBA from the Fox School at Temple University.